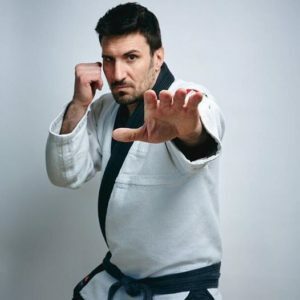 Celebrate the opening of our new location with a seminar with 6th Degree Black Belt Phil Migliarese. Come out and join us for this great experience and with breaking in the new location! Learn the ultimate form of self-defense with a proven ground-fighting martial art. The most experienced and proven practitioners in the area. No promotion tests or fees. 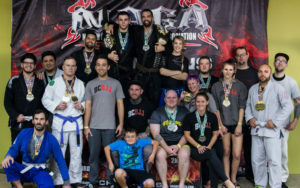 Everyone is an equal on the mat. 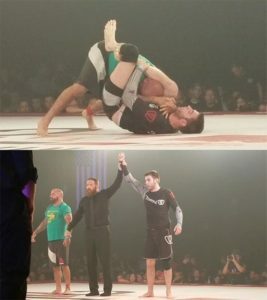 Congratulations to BCBJJ’s own, Nick Brango, for winning his 190 lbs brown belt no-gi match against Keith Patterson (Philly Elite MMA) at Fight 2 Win Pro 81 in Philadelphia! 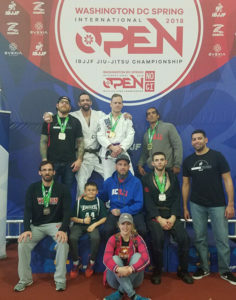 Congratulations to Ricky, Nick, Ryan, Jose, Robert, and Justin for medaling at the 2018 IBJJF Washington DC Spring Open!